David Bert Joris Dhert is a Belgian researcher, filmmaker and visual artist working in the field of ethnography, using film and photography to visually study tensions between large multinational corporations and individuals and indigenous groups. Since 2010, he lives between Belgium and Brazil, where he mainly researches forms of indigenous resistance and urbanisation of indigenous identity. "One World, One Dream". "For The Game, For The World". "All in One Rhythm." The World Cup and the Olympic Games usually announce themselves in terms of dreams and opportunities for the people of the host country. 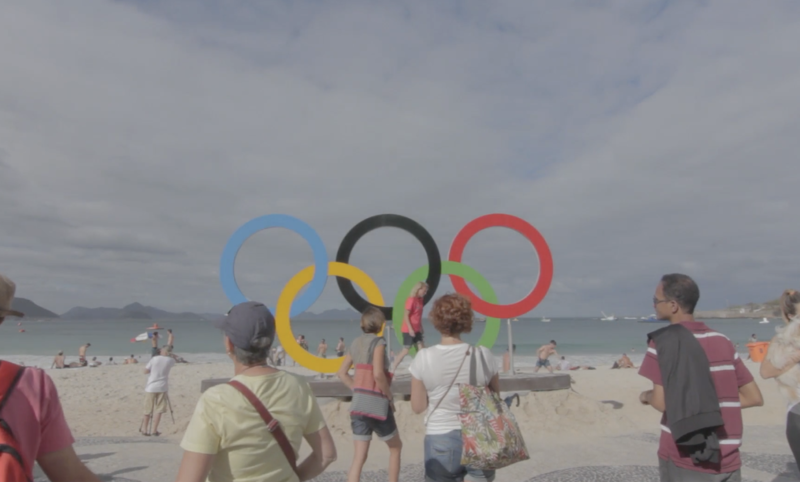 Along three years of navigating through the daily lives of three Brazilians - one of Indigenous, one of African and one of European descent - the film WE MUST BE DREAMING explores how the 2014 FIFA World Cup and the 2016 Rio Olympic Games have affected the lives of the people of Rio de Janeiro and to what degree the two biggest sport events of the planet have brought the dreams and opportunities they promise.